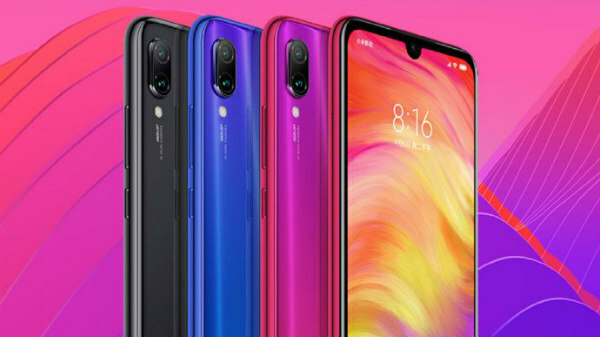 Here’s how the upcoming Xiaomi phone with a 48MP camera might look like. Xiaomi recently confirmed that its Redmi lineup of smartphones will be a separate entity. After this announcement, the company is all set to unveil the first smartphone under the Redmi brand in the next few days. And, going by the existing information that we know, the upcoming Xiaomi smartphone is expected to feature a whopping 48MP camera. Notably, this smartphone is rumored to be codenamed Little King Kong and what looks like the official hands-on video of this device has hit the web. This video hints at the presence of a highly durable glass body. This is expected to be a distinguishing factor as the Redmi smartphones launched so long have metallic chassis. In the video that was shared on Weibo, Xiaomi employees are seen stamping on the smartphone. It appears to pass the torture test successfully without any damage. 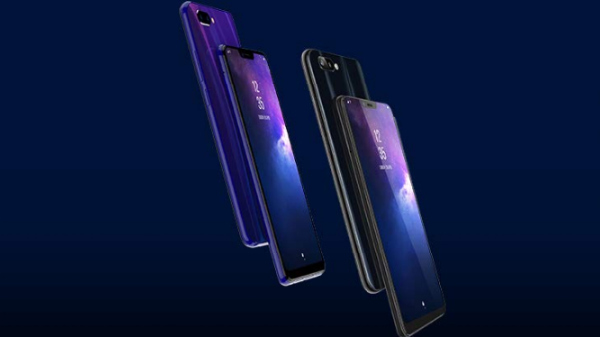 The video also shows that the device flaunts a waterdrop notch display, a rear-mounted fingerprint sensor and a dual camera module at its rear. It is also said to feature a USB Type-C port. On the other hand, another Weibo post shows the leaked poster of the upcoming Xiaomi smartphone. It sheds light on the front and rear design of the device. 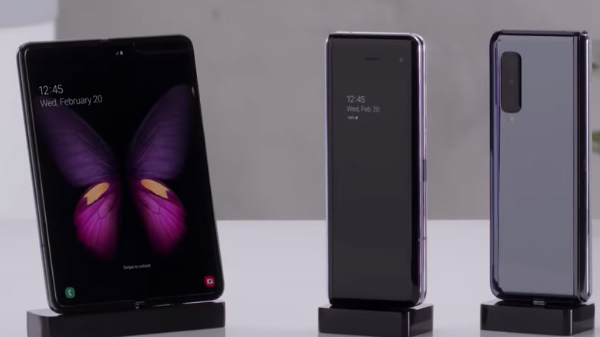 Going by the same, the device appears to flaunt a waterdrop notch design. The leaked poster shows that it will arrive in two gradient color options such as purple-pink and blue-violet in addition to the black color option. Moving on to its rear, it shows that there will be a dual camera module with the two cameras stacked vertically. And, the LED flash and the '48MP AI dual camera' branding are clearly seen in the poster. We can expect the 48MP camera to offer 4 times the pixels as compared to the conventional smartphone cameras. Already, a leaked TENAA listing of this smartphone suggested at the presence of a 6.3-inch FHD+ display and a 3900mAh battery. There are speculations that this 48MP camera smartphone from Xiaomi could be the first one to use the Snapdragon 675 SoC as the processor supports such a camera module. 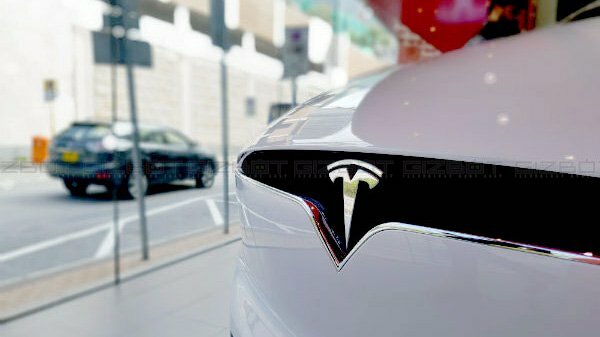 Given that the company has confirmed that there will be an announcement on January 10, we can get to know further details in the next few days.